Rehan Amarasuriya is the Director of the 1872 Clipper Tea Co., a Singaporean Speciality Tea Company as well as Tea Tang, a tea production plant in Sri Lanka that supplies quality tea to top tea brands in Singapore, Japan and Europe. In this free to public talk, he will share interesting insights and stories from an uncommon perspective as manufacturer and retailer. 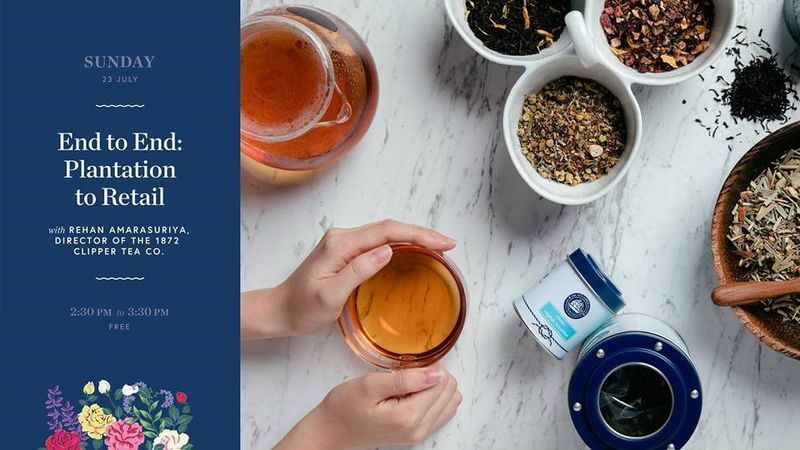 The 1872 Clipper Tea Company and Tea Tang are part of the BP de Silva Group of Companies that will celebrate its 145th anniversary this year.